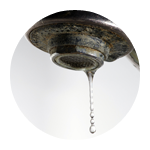 Hard water damages finishes, increases labor and costs you more money. 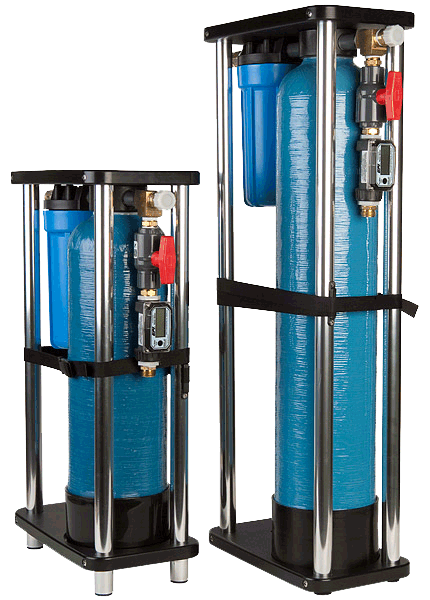 High quality water filtration systems that make cleaning easier. Imagine never having to dry your vehicle. Goodbye chamois and squeegee! 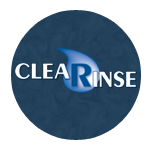 CleaRinse® offers a complete line of portable, inline and stationary water softening, purifying and filtration systems for boaters, RV'ers, auto enthusiasts and cleaning professionals. 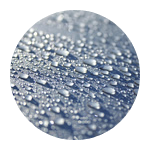 By removing harmful, finish-damaging minerals that cause water spots, CleaRinse products reduce overall maintenance time while helping to preserve the appearance of various surfaces and finishes. CleaRinse portable wash down systems provide softened, filtered water anywhere, anytime. Our systems operate on proven concepts and designs used in the water treatment and conditioning industry. For those seeking a "spot-free rinse," CleaRinse now offers De-ionized (DI) and Reverse Osmosis (RO) systems designed to eliminate the need for drying while leaving finishes spotless. Browse our site and if you have any questions or have a special application, please contact us to discuss your needs.